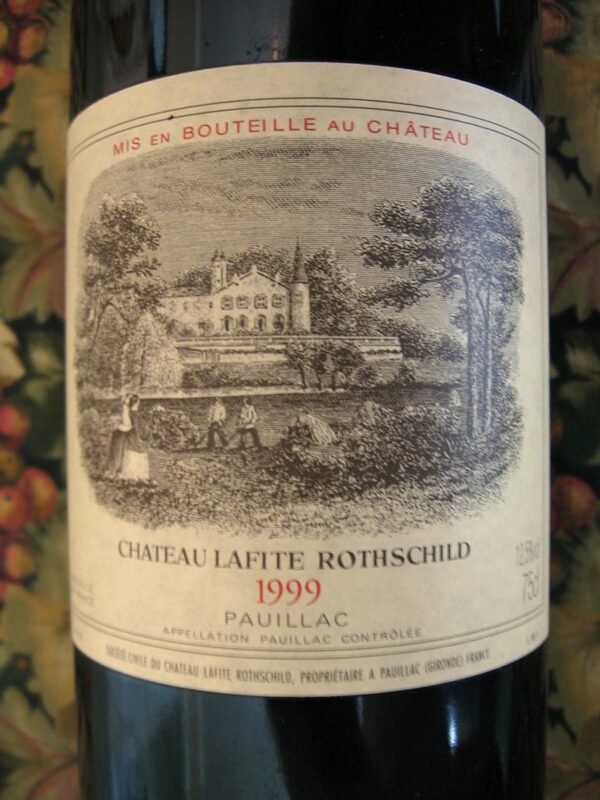 Pawn your Lafite Rothschild wine | Loans on Lafite Rothschild wines! Lafite Rothschild wine is produced on the Château Lafite Rothschild wine estate, which has been owned by the Rothschild family since the 19th century, but the origins of the vines can be dated back to 1680. The vineyard has a vibrant history and was even visited by Thomas Jefferson in the 18th century. After the French Revolution ‘reign of terror,’ the estate become public property and passed between owners until it was purchased by James Rothschild in 1868. During WW2, Château Lafite Rothschild was occupied by the German army and saw many of its resources taken. Despite facing adversities, Lafite Rothschild wine continues to thrive due to the passion and determination of its owners. Why should I pawn my Chateau Lafite Rothschild wine? While Lafite Rothschild wine is a great asset, it is not an asset that will help you create any capital or offer you any services until it is consumed or sold. Taking a loan on your Chateau Lafite Rothschild wine is a great way to maximise its potential as it can help you access capital while you wait for the right occasion to enjoy or sell your wine. If this sounds appealing, make an appointment or visit our Mayfair store and receive a free appraisal service for your wine. You may be wondering, “what should I bring when I pawn my Chateau Lafite Rothschild wine?” If it is unsuitable to bring your wine – for example, if you have a large collection – we can facilitate an alternative meeting. Any documents that help prove the authenticity of your Lafite Rothschild wine will be appreciated. In 2012, nearly 10,000 bottles of counterfeit Lafite Rothschild wine were seized in China, so the provenance of the wine will need to be determined. Having offered loans on Chateau Lafite Rothschild wines for over 25 years, New Bond Street Pawnbrokers have the necessary knowledge and experience to ensure you are offered the best loan against your wine. To determine the value of your wine, multiple aspects of the asset will be considered including the age, label, storage history and cork condition. Often, Lafite Rothschild wine with a unique heritage or interesting ownership will be deemed more valuable. For example, in 1985 a bottle of 1787 Lafite was most sold at auction for £105,000 due to its believed previous owner being Thomas Jefferson. Also, a rare bottle of Château Lafite 1869 sold for £173,660 in 2010, breaking records for the largest sum of money ever paid for a single bottle of wine.